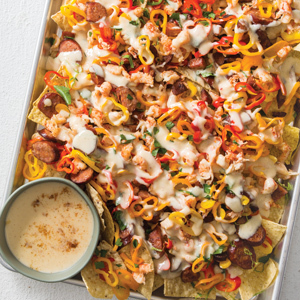 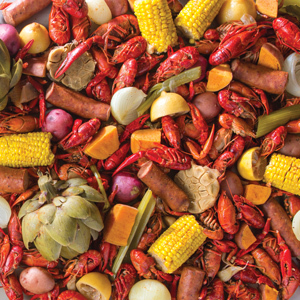 Just in time for crawfish season, the 2019 March/April issue is boiling over with delicious recipes featuring our favorite crustacean. 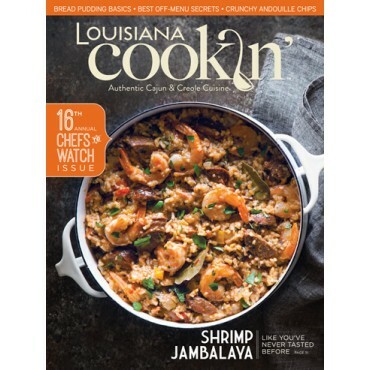 Just in time for crawfish season, the 2019 March/April issue is boiling over with delicious recipes featuring our favorite crustacean. 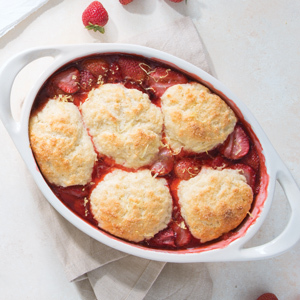 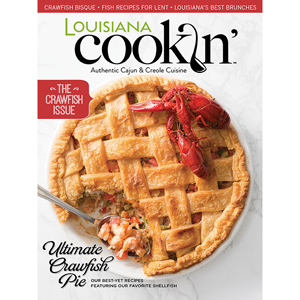 You’ll find recipes for classics like Crawfish Pie and Chef John Folse’s Crawfish Bisque, plus a few new ways to use those leftover crawfish tails. 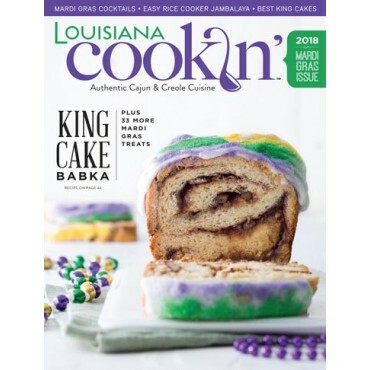 There’s even a Bloody Mary made with crawfish boil bitters. 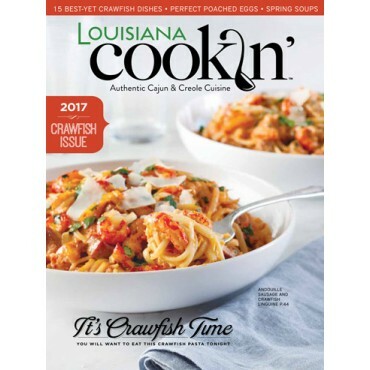 Top it off with a handful of fresh seafood recipes for the Lenten season, and you’re ready to get cooking!